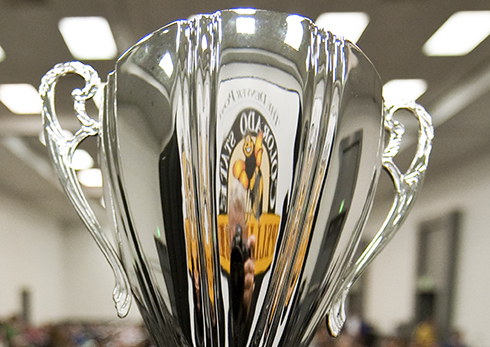 Each year more than 10,000 students from across Colorado participate in their local spelling bees with the goal of advancing to The Denver Post Colorado State Spelling Bee held at Sturm Hall on the University of Denver’s campus. 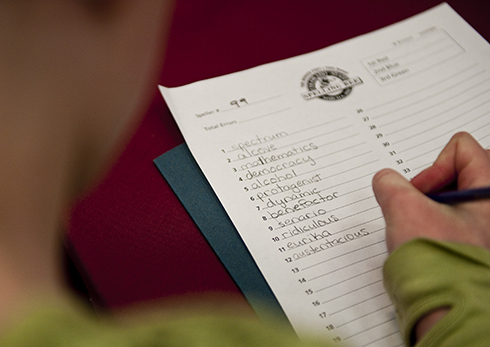 This longstanding tradition, which encourages and rewards our young people’s love of learning, welcomes more than 280 of the top spellers to test their abilities in a written spelling test and a vocabulary test. The top scorers move on to the verbal round where approximately 30 students go round for round until a champion is left standing. 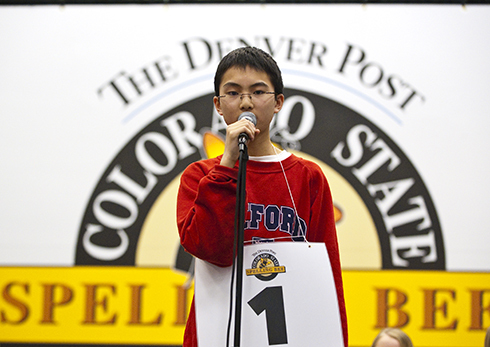 The winner of The Denver Post Colorado State Spelling Bee goes on to represent Colorado in the Scripps National Spelling Bee held near Washington D.C. 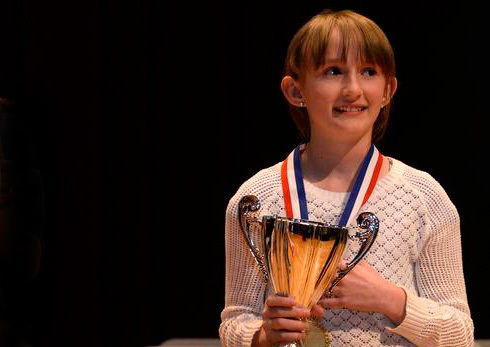 The 2019 Denver Post Colorado State Spelling Bee Champion is Angelina Holm, a 7th grader from Denver School of the Arts, after she spelled heliacal correctly in the 25th round. This is Angelina’s second year winning the Bee. Second place went to Ben Holland, a repeat for the 7th grader from Hamilton Middle School and third place went to Lachlan Flanigan, a fifth grader from Cory Elementary in Denver. Angelina will represent Colorado in the Scripps National Spelling Bee near Washington, D.C. in May. Outstanding job to these top three and congratulations to everyone who earned a spot in the 2019 competition. 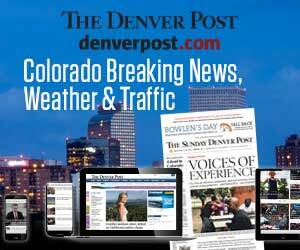 Click here to see a list of Colorado State Spelling Bee champions. Sign up for our quarterly e-newsletters and other exciting news and updates! 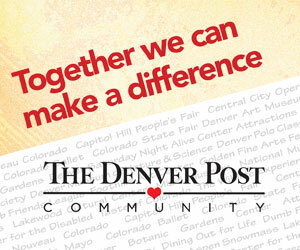 The Denver Post Community Foundation is an IRS 501(c)(3) organization. All donations are tax deductible and support Colorado and Denver metro-area non-profits serving the areas of arts, youth, education and human services.